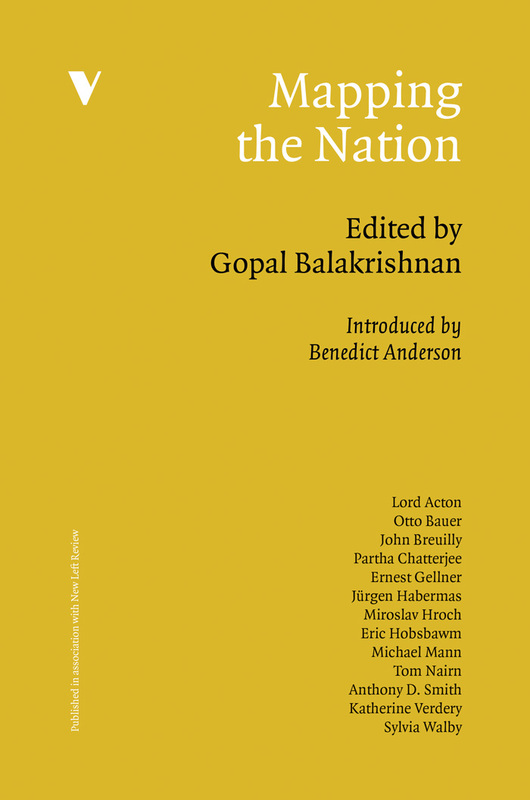 Announcing a new edition of this world-famous work on the origins and development of nationalism, 40% off until Saturday October 15th. 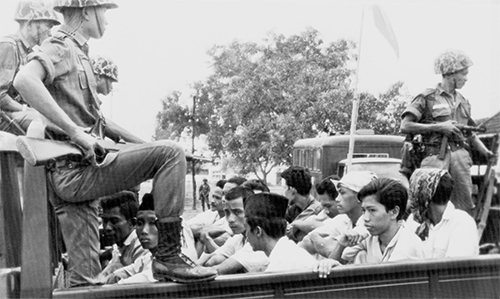 Benedict Anderson's Imagined Communities remains the most influential book on the origins of nationalism, filling the vacuum that previously existed in the traditions of Western thought. 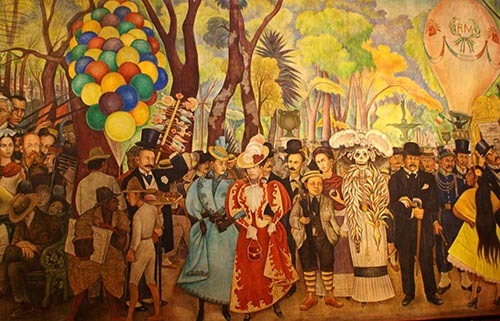 Cited more often than any other single English-language work in the human sciences, it is read around the world in more than thirty translations. 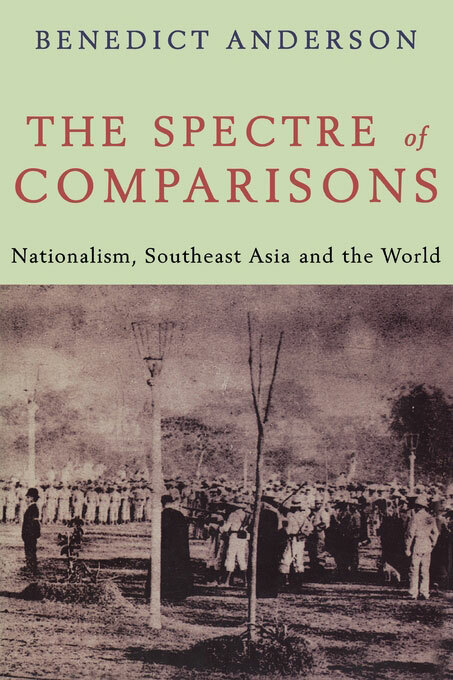 Following the rise and conflict of nations and the decline of empires, Anderson draws on examples from South East Asia, Latin America and Europe’s recent past to show how nationalism shaped the modern world. This new edition is 40% off until Saturday October 15th. Click here to activate. 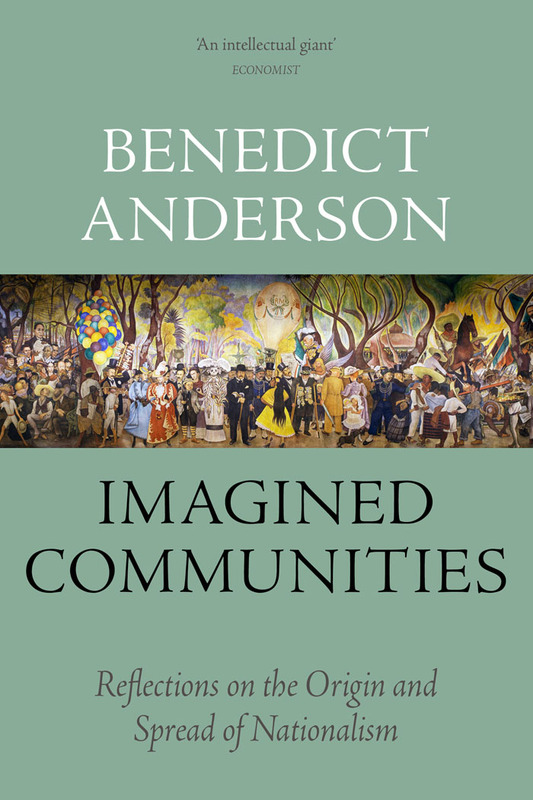 Read an extract from Imagined Communities here. 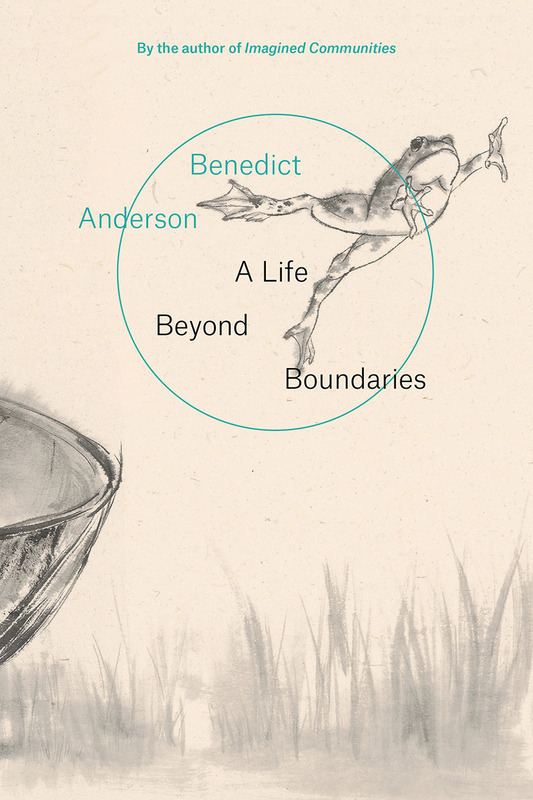 His memoir, A Life Beyond Boundaries, is available now for 20% off. 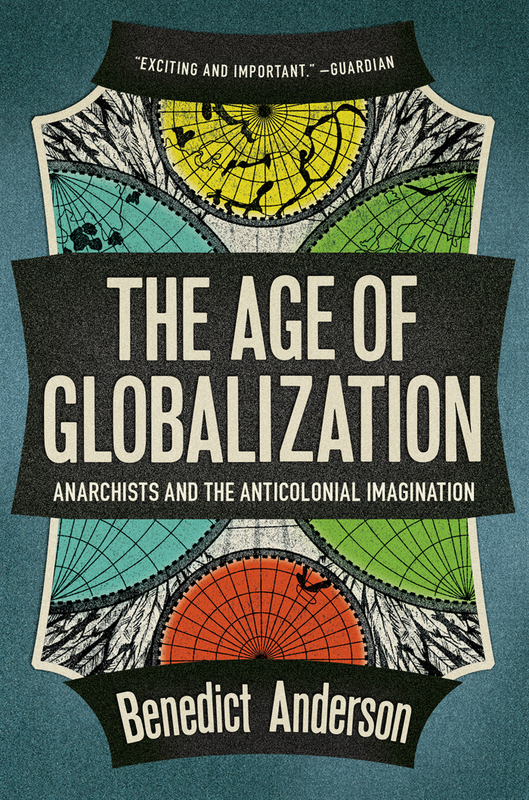 Imagined Communities: Reflections on the Origin and Spread of Nationalism is 40% off until Saturday, October 15th at midnight EST.